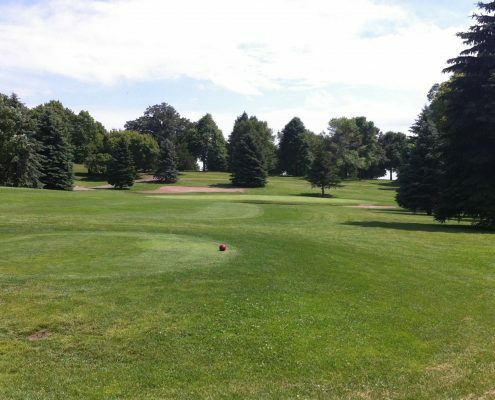 Golf Course Opening Thursday, April 18! 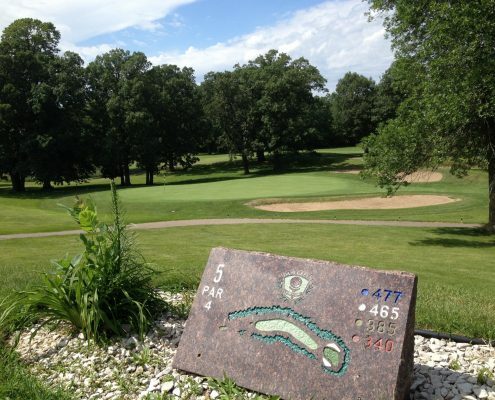 Experience Dahlgreen. 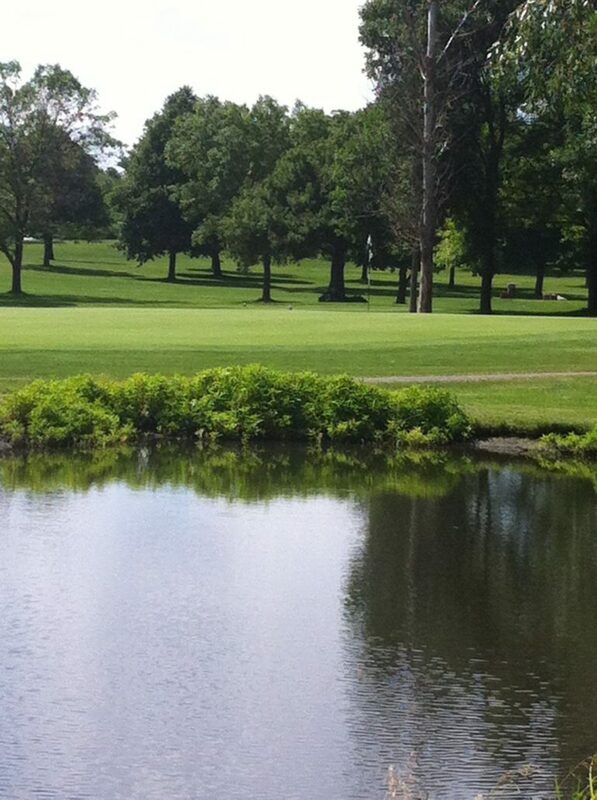 It’s always FUN!!! 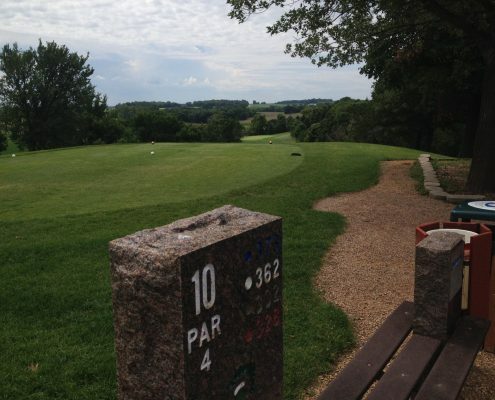 Welcome to Dahlgreen Golf Club. 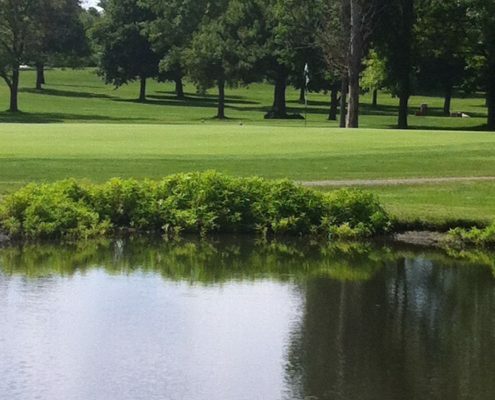 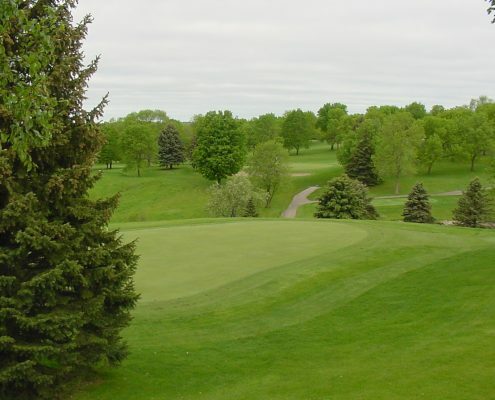 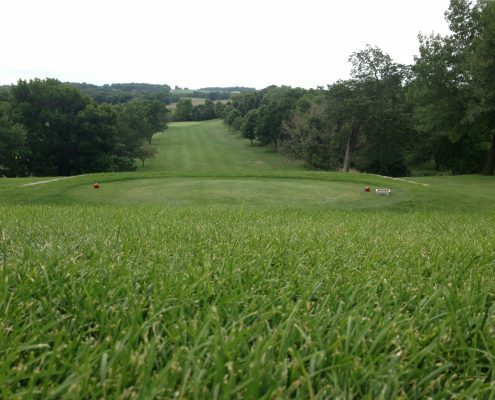 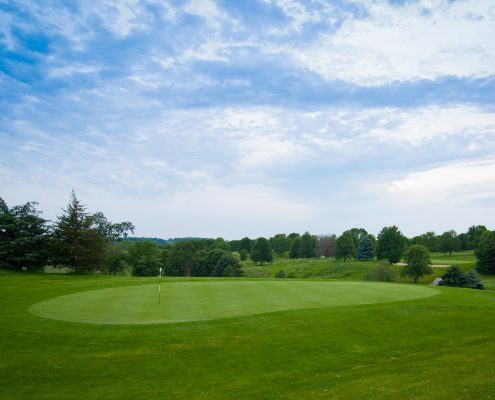 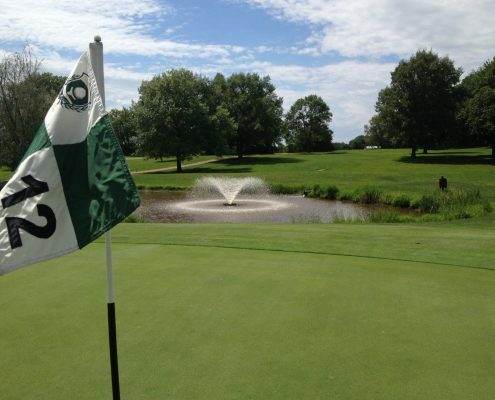 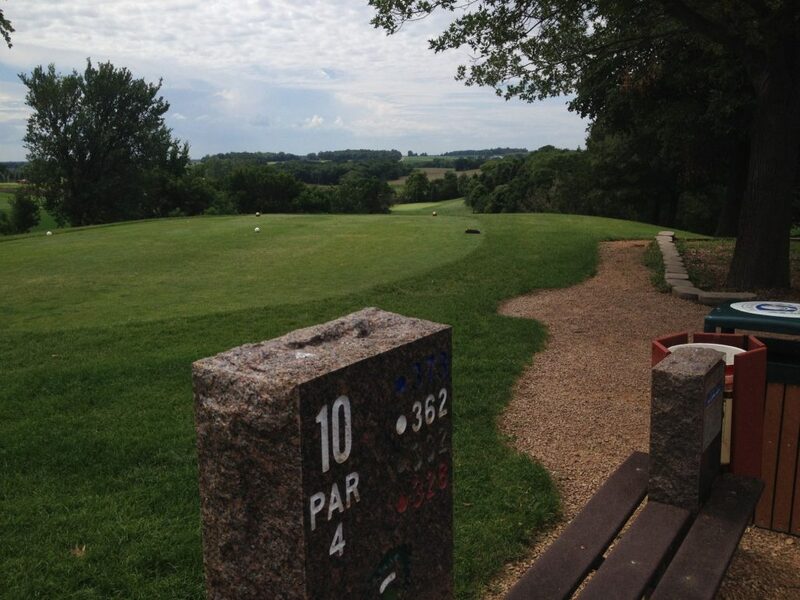 Located in the rolling hills of Carver County, Dahlgreen Golf Club has been a Twin City favorite for golfers for the past half century. This championship golf course is set in the southwest metropolitan area where nature still exists and family farms still surround Dahlgreen, which was built on a one time farm. 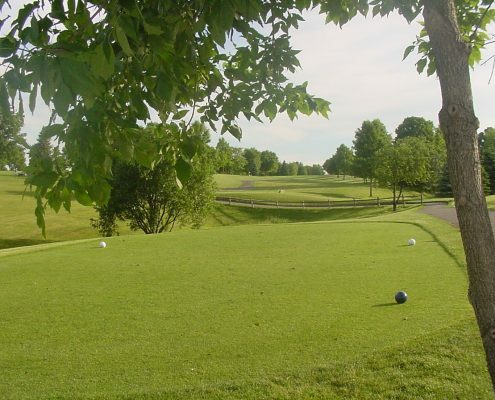 Rolling hills and large trees seclude fairways and greens from other holes giving you the feeling you’re alone on your own private course. 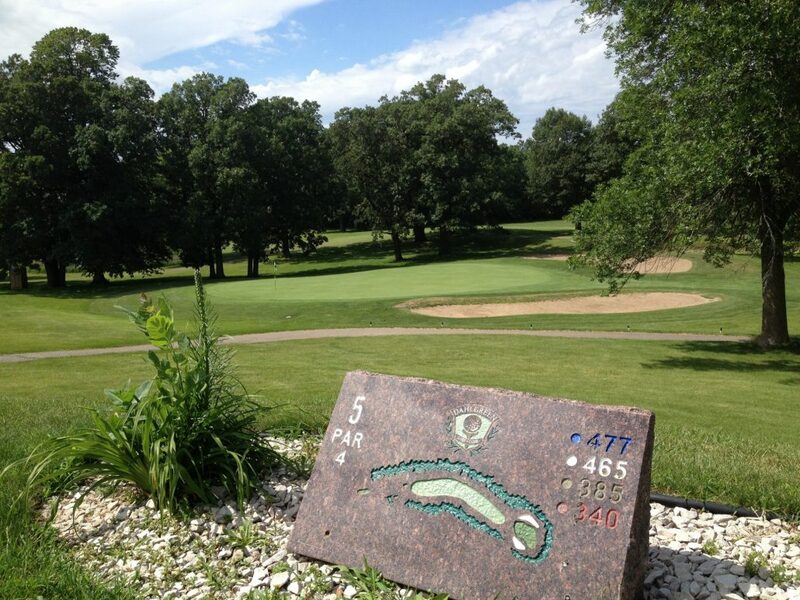 The putting greens at Dahlgreen are constantly rated as some of THE BEST greens in the metro area and state. 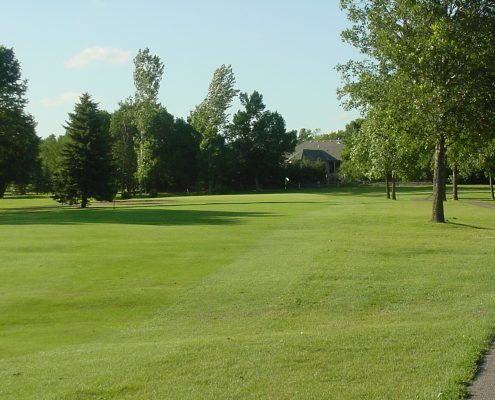 Dahlgreen Golf Club is a semi-private facility offering great membership packages as well as great daily fee pricing. 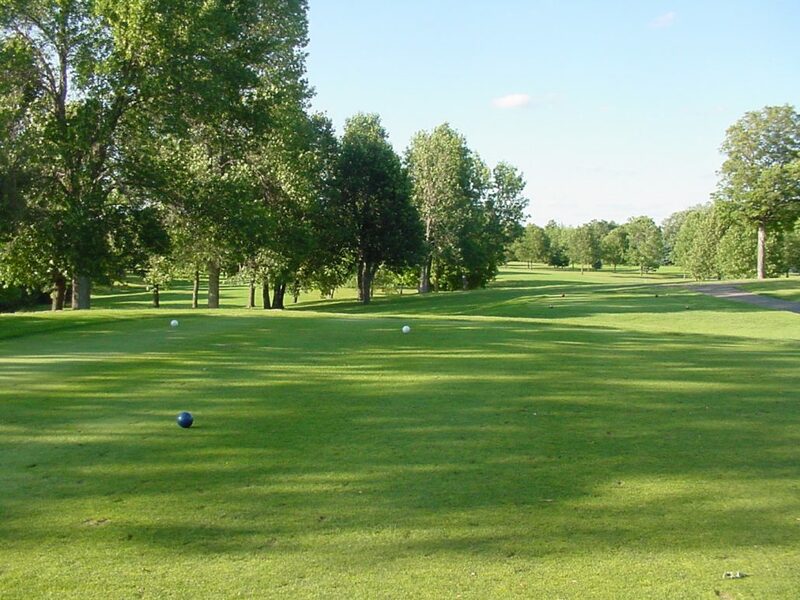 With four sets of tees, and stretching from 5100- 6700 yards, Dahlgreen Golf Club is an enjoyable opportunity or challenge for everyone. 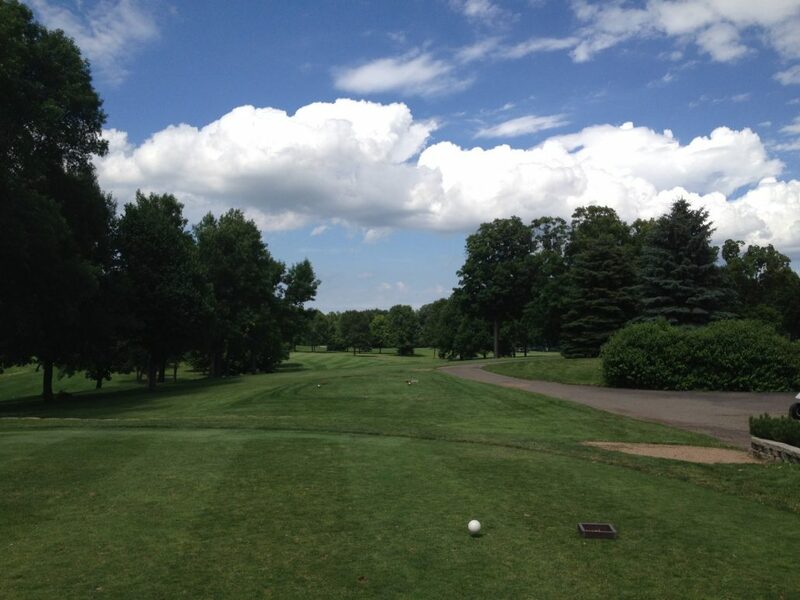 We invite you to experience a Minnesota golf favorite!